PVD vs. CVD: What’s the difference? In recent years, physical vapor deposition (PVD) and chemical vapor deposition (PVD) have wide applications in various industries to increase the hardness of tools and molds or apply beautiful colors to the products. Thus these two methods are considered as the most attractive surface coating technologies. Then, using the example of cutting tools, let’s make a detailed comparison between these two methods. Physical vapor deposition (PVD) uses low-voltage, high-current arc discharge technology under vacuum conditions to evaporate the target and ionize the vaporized material and the gas, and finally make the evaporated material and its reaction deposited on the workpiece. Author SAM Sputter TargetsPosted on September 29, 2018 September 30, 2018 Categories evaporation materials, knowledge, sputtering targetTags chemical vapor deposition, cvd, physical vapor deposition, pvd8 Comments on PVD vs. CVD: What’s the difference? 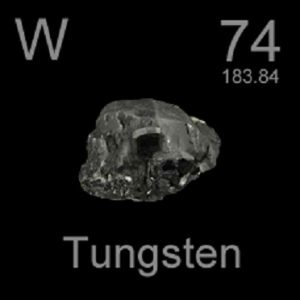 The history of tungsten dates back to the 17th century. At that time, miners in the Erzgebirge Mountains of Saxony, Germany, noticed that some of the ore would interfere with the reduction of cassiterite and produce slag. The miners gave the mines some German nicknames: “wolfert” and “wolfrahm”. 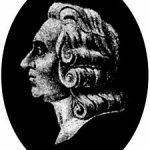 In 1758, the Swedish chemist and mineralogist Axel Fredrik Cronstedt discovered a mineral called “tungsten”, which means “heavy stone” in Swedish. He was convinced that this mineral contained an element that had not yet been discovered. SAM®Magnesium fluoride is an inorganic compound with the formula MgF2, which is a white, fluorescent crystal. It is insoluble in water and alcohol, and soluble in nitric acid. It can be used in ceramics and glass. Magnesium Fluoride is one of the lowest index infrared materials that it is transparent over a wide range of wavelengths, thus is used for optical elements in both the infrared and ultraviolet. It is resistant to thermal and mechanical shock and is twice as hard as Calcium Fluoride. 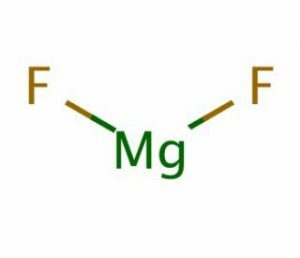 Author SAM Sputter TargetsPosted on September 25, 2018 September 25, 2018 Categories Metal, sputtering target, UncategorizedTags Magnesium Fluoride, sputtering target, target materials7 Comments on What is Magnesium Fluoride? Compared to metals such as titanium, aluminum and platinum, molybdenum does not seem to be as famous, but it is also a very widely used metal in our life. So in the next few weeks, SAM Sputter Targets will introduce different applications of molybdenum. If you are interested in metals, please follow us for subsequent updates. Today we will first introduce the application of molybdenum in metal smelting. 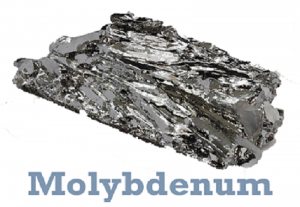 The main use of molybdenum is to produce various types of steel and alloys. The addition of molybdenum (mainly in the form of ferromolybdenum, molybdenum oxide and calcium molybdate) to a range of steels such as structural steel, spring steel, bearing steel, tool steel, stainless steel and magnetic steel can significantly improve the properties of steel. Molybdenum improves the hardenability, toughness and heat strength of steel and prevents temper brittleness. Molybdenum also improves the corrosion resistance of steel to certain media so that it does not pitting. 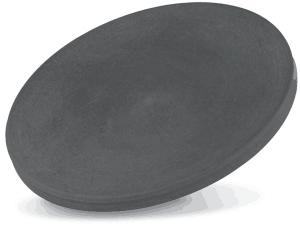 The addition of molybdenum to the cast iron enhances the strength and wear resistance of the cast iron. SAM®Titanium is a metal element that is known as “space metal” because of its light weight, high strength and good corrosion resistance. The most common compound of titanium is titanium dioxide, and other compounds include titanium tetrachloride and titanium trichloride. 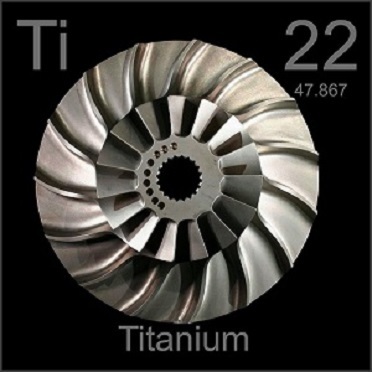 At present, titanium is widely used in aerospace, automotive, medical, marine and other fields. 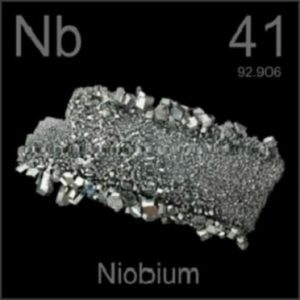 Its abundant reserves provide a resource base for the wide application of titanium – titanium is one of the most widely distributed and abundant elements in the earth’s crust, accounting for 0.16% of the crustal mass, ranking ninth. However, do you know how this magical element was discovered? Let SAM Sputter Targets give you a history lesson. We have talked about the Application of Tantalum Target in Thermal Inkjet Print Head and Copper Plating before, which rises your interest on this element. However, most people think thermal inkjet print and copper plating are far away from their life, thus are difficult to understand. So today, SAM sputter targets will talk about something that EVERYONE is familiar with—your mobile phones. Tantalum is a very important element in the electronic industry. 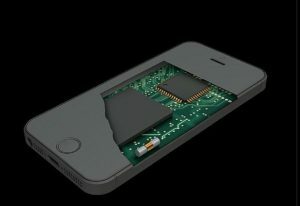 And it is widely used in all kinds of electronic devices, such as phones and computers. The main use of tantalum materials in electronic products comes in the creation of tantalum capacitor. Tantalum capacitors have their unique advantages over other capacitors. They do not use electrolytes like ordinary electrolytic capacitors, making them ideal for operation at high temperatures. Solid tantalum capacitors have excellent electronic properties, wide operating temperature range, various forms and excellent volumetric efficiency. Author SAM Sputter TargetsPosted on September 11, 2018 September 18, 2018 Categories knowledge, semiconductor, sputtering targetTags mobile phone, sputtering target, Tantalum8 Comments on How is tantalum used in phones? What is Copper Sulfide Sputtering target? Copper sulfide is an inorganic compound with a chemical formula of CuS. It is dark brown and extremely insoluble. It is one of the most insoluble substances (second only to silver sulfide, mercury sulphide, palladium sulfide and platinous sulfide). Copper sulfide sputtering targets can be used in the semiconductor industry for the fabrication of thin film deposition from different materials for processing of integrated circuits, fabrication of architectural window glass used for energy conversation, data storage, hybrid or microelectronics, photonics and fabrication of CDS as well as DVDs. Copper sulfide sputtering targets have different and new-fangled dimensions and product geometries. Author SAM Sputter TargetsPosted on September 5, 2018 September 18, 2018 Categories knowledge, sputtering targetTags Copper Sulfide, sputtering target, target bonding service7 Comments on What is Copper Sulfide Sputtering target? What is ITO (indium tin oxide) Sputtering Target? As its name suggests, ITO sputtering target mainly contains three elements of indium, tin and oxygen. More specifically, ITO sputtering target is a black-gray ceramic semiconductor (as shown below) formed by a series of production processes after indium oxide and tin oxide powder are mixed in a certain ratio, and then sintered in a high temperature atmosphere (1600 degrees, oxygen sintering). 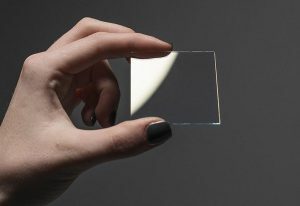 As one of the most widely used transparent conducting oxides, Indium tin oxide (ITO) has good electrical conductivity and optical transparency. The transmittance and resistance of ITO are controlled by the ratio of In2O3 to SnO2, respectively, and the performance is usually best when SnO2:In2O3=1:9. The most common method for preparing ITO films is physical vapor deposition (PVD). 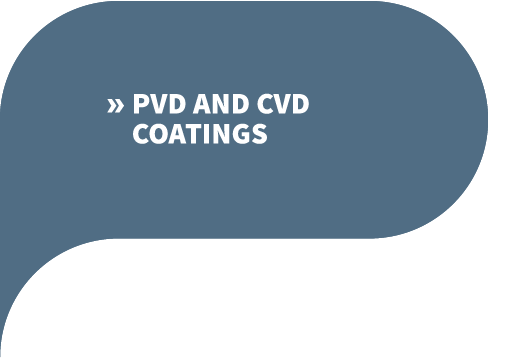 To know more information about PVD technology, please read this article What are the uses of PVD (Physical Vapor Deposition) coating. And, to know more about how to produce ITO target, please read another article Four main molding methods for ITO (Indium Tin Oxide) targets. Author SAM Sputter TargetsPosted on September 4, 2018 November 12, 2018 Categories ITO, knowledge, sputtering targetTags indium tin oxide, ITO target, sputtering target30 Comments on What is ITO (indium tin oxide) Sputtering Target? Resistive screens and capacitive screens are the two main kinds of mobile screens on the market today. Generally speaking, resistive screen phones can be operated with a finger or a stylus; while capacitive screen phones can only be operated with fingers and cannot be operated with ordinary stylus, but we can use a dedicated capacitive screen stylus to substitute the finger to operate; while the resistive screen phone can be operated with a finger or a stylus. Why do they have such a difference? Is it related to their working principle? Let’s SAM Sputter Targets answer it for you.